I had several embeds left over from last week’s Holiday Tree Embed Tutorial and decided to use them for this week’s Winter Wonderland tutorial. This is a wonderful way to use up excess soap from previous projects! If you’re looking for an awesome Christmas idea – look no further! These are so cute you’ll want to keep them all. so cute you’ll want to keep them all! 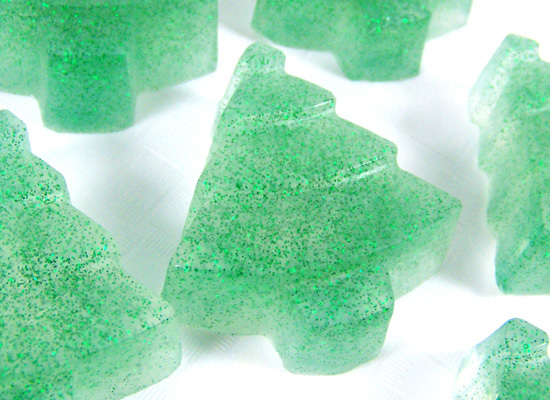 don’t forget to grab the holiday tree soaps! 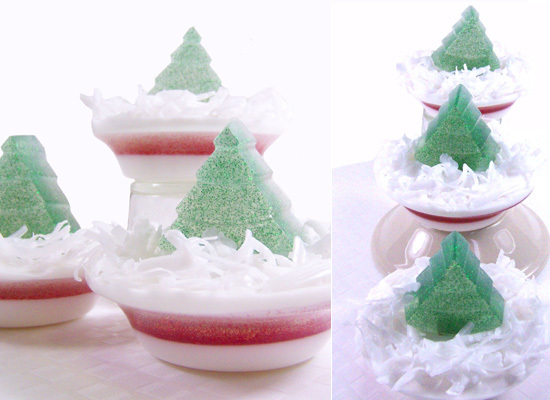 Step 1: If you haven’t already made these tree soaps from last week’s tutorial, follow the Holiday Tree Embed Tutorial under the section, “Making Inserts”. You will want to have at least 3 trees ready to go. When ready, trim the bottom to make them flat so the tree can stand on its own. 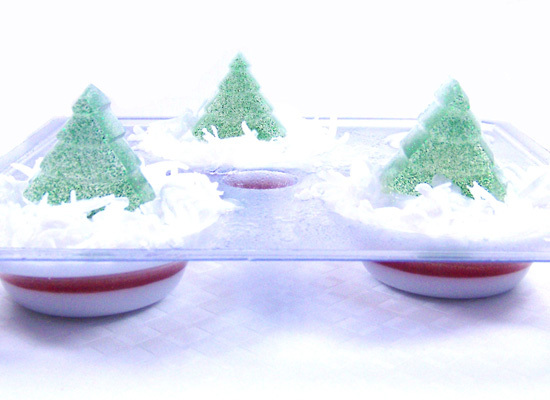 Step 2: To create the “snow” take a chunk of White Melt and Pour Soap Base and grate about 1/2 cups worth. 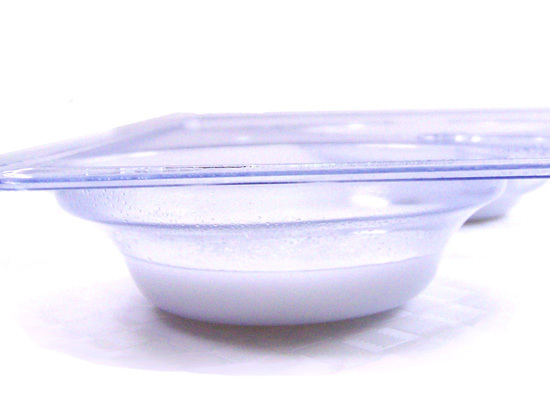 Step 3: Take 8 oz ounces of cubed Goats Milk Melt and Pour soap base and place in a microwave safe glass container. 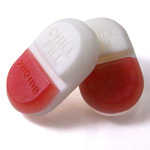 Melt in the microwave in 30-second bursts until melted. 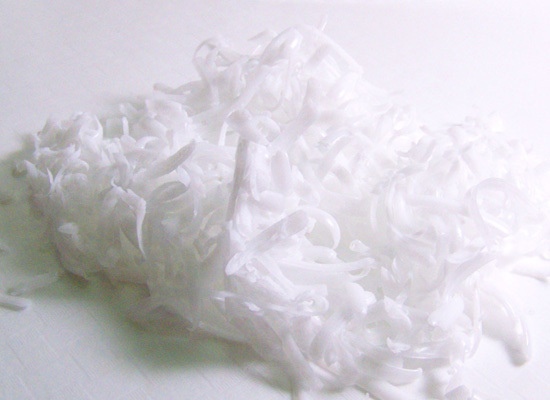 Be careful that you don’t boil the soap – boiling will result in a poor quality rubbery soap. 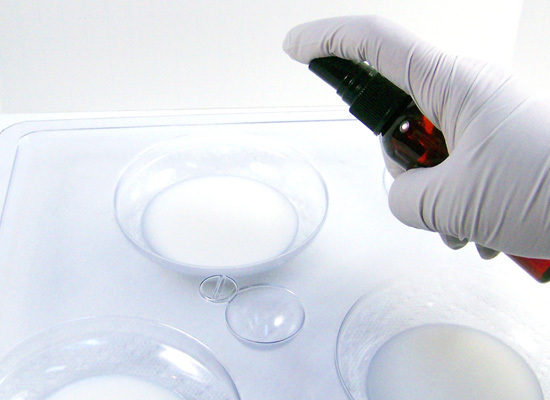 Step 4: Mix in 5 ml of Frosty Windowpane Fragrance Oil. Stir slowly until mixed well. 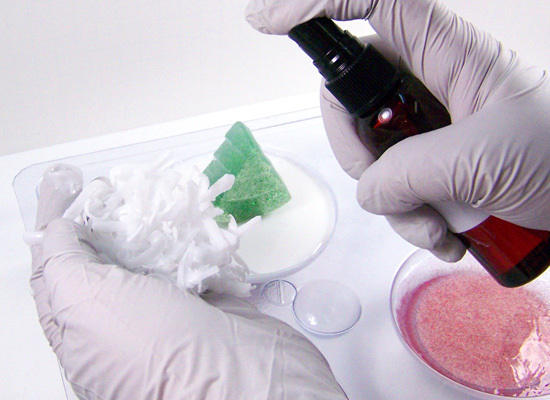 Tip: Always stir slowly when adding colorants, fragrances or any type of additions to the soap base to avoid creating any more bubbles than necessary. 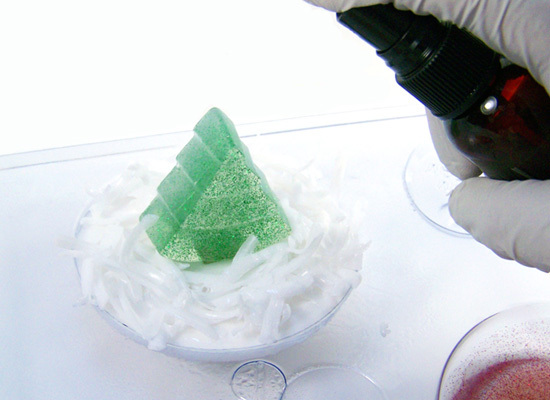 using your pipette, add your yummy Frosty Windowpane FO.. mmmm! 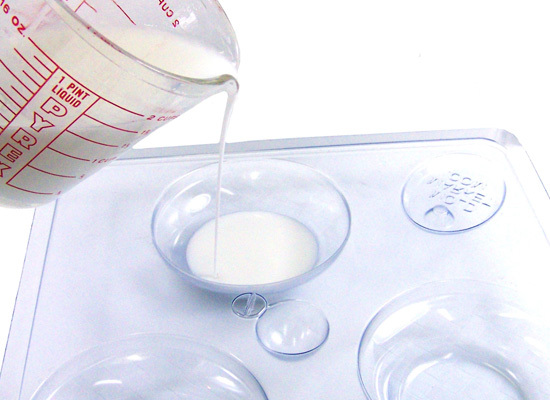 Step 5: Use a thermometer to monitor the soap base temperature, it should be about 135° to avoid warping the mold. 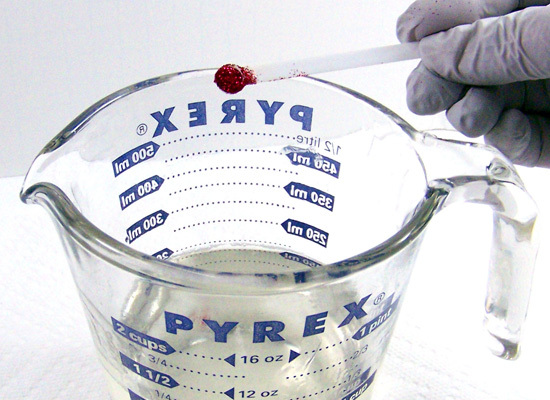 If soap is too hot, keep stirring slowly until soap reaches 135°. 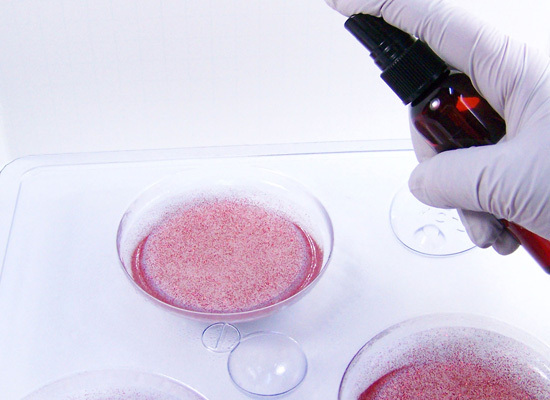 This mold can take temperatures up to 135-145 degrees. Step 6: Pour a layer of Goats milk soap 1/3 of the way up each cavity of the Duck Pond Soap Mold. Don’t pour all the way up. Remember to pour slowly to avoid excess bubbles. 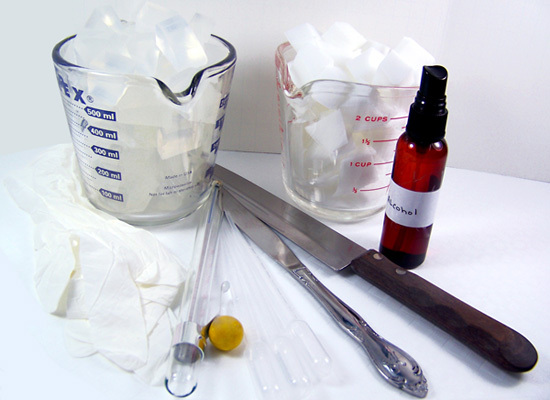 You will be using approximately 4 ounces of the melted soap base for this layer. Set aside the rest for later. 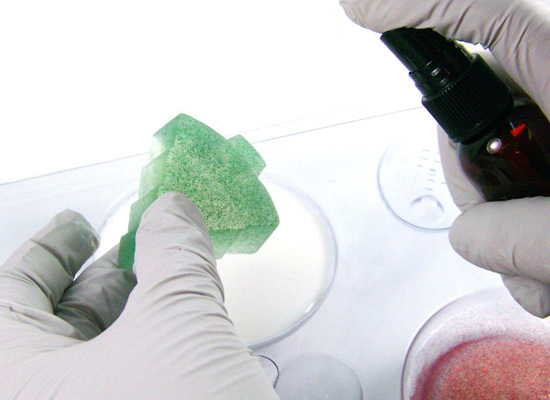 Step 7: Spritz the soap with rubbing alcohol to get rid of any bubbles that formed while you were pouring. 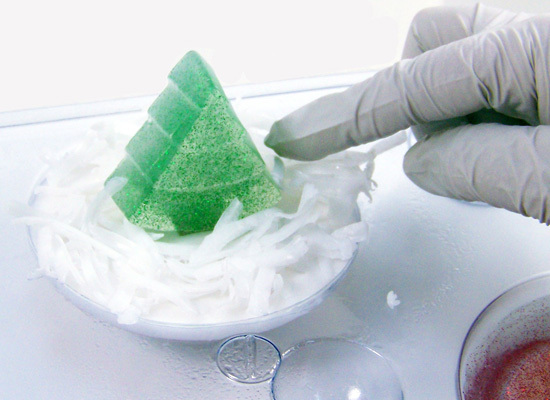 Step 8: Let soap sit for approximately 8 – 10 minutes. Monitor carefully, you only want this layer to harden enough to hold the next layer. 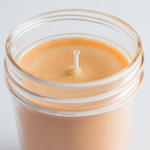 Step 9: Take 7 oz of the Ultra Clear Melt & Pour soap base, melt and add fragrance oil following Steps 3 and 4 above. 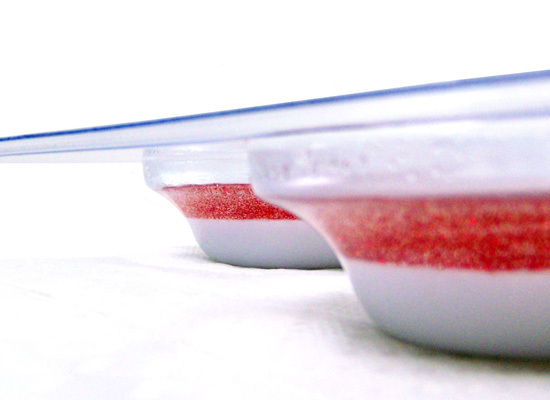 Step 10: Slowly add 6 scoops of Shimmer Dust Glitter in Bright Red to the melted soap. 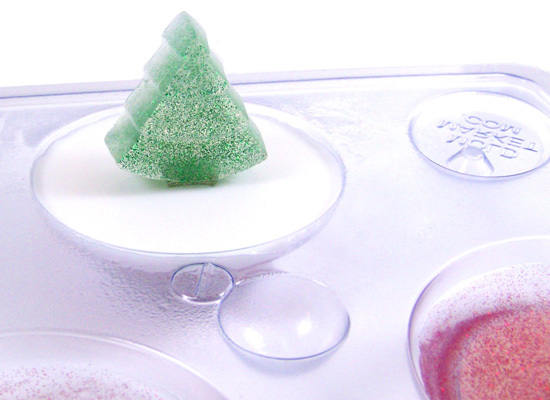 Stir slowly while adding the glitter to the soap so it doesn’t clump up on you. Keep stirring slowly until cool. 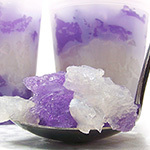 You will want to pour this soap cool to avoid warping the mold and to keep the glitter suspended. 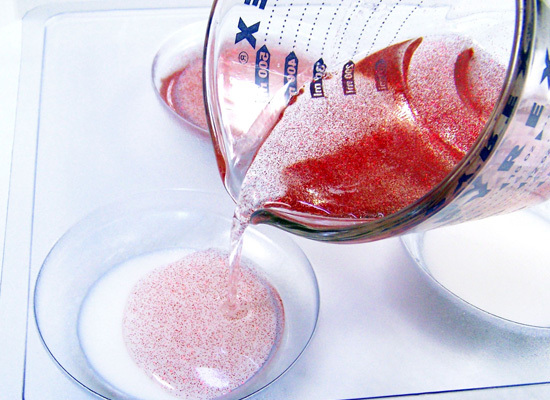 Step 11: When the first layer of soap is hard enough to hold the second layer, spritz this layer with alcohol and slowly pour the clear soap base with red glitter. Don’t fill all the way to the top. Pour approximately 1/3 of the way up. 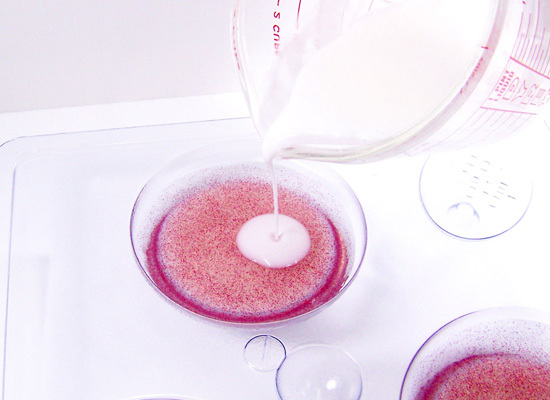 After pouring, spritz this layer with alcohol to remove any bubbles. 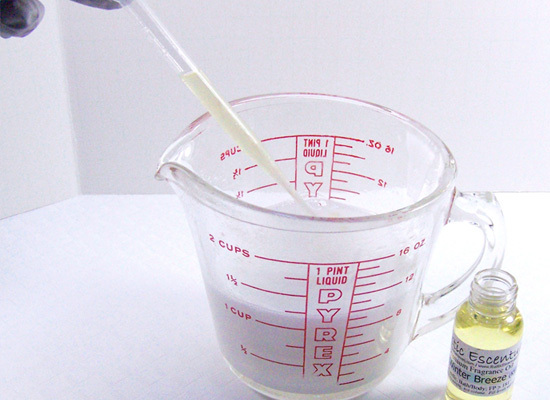 Step 12: Let soap sit for approximately 10 – 15 minutes. 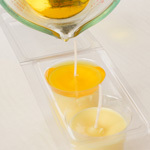 Each new layer will take longer to set than the previous one and you want it to be strong enough to hold the third layer as well as the soap tree. 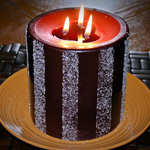 When the red glitter layer is set, get ready to work quickly. 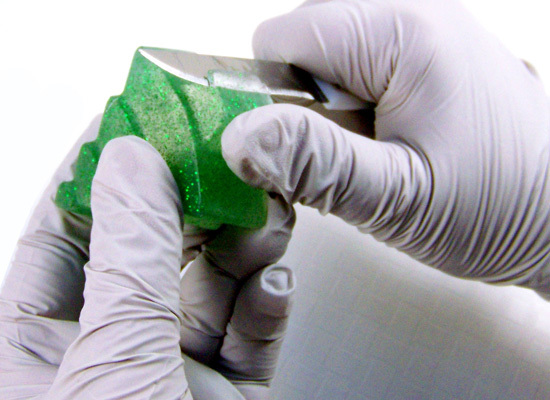 You will want to work with 1 cavity at a time. 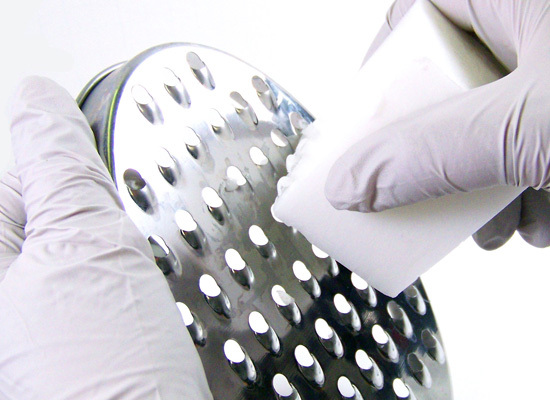 WORK QUICKLY – You don’t want your third layer of soap to harden up on you while working. Step 13: Take the remainder of the Goats Milk Soap Base and re-melt following Step 3 above. Remember, this soap is already fragranced and ready to go. 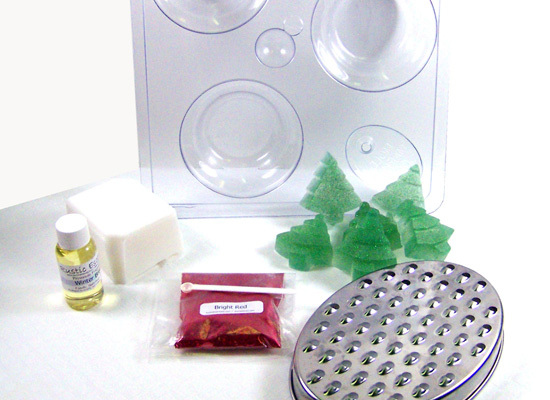 Wait until the soap base is cool enough to pour and spritz the second layer of soap with alcohol. Pour the 3rd layer almost to the top of the cavity. 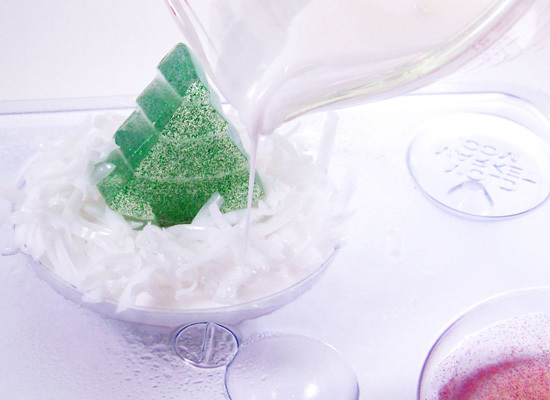 Step 14: Spritz the Christmas tree with alcohol and place in the center of the cavity (bottom part will be covered by the white soap layer you just poured). make sure the tree is straight and even! 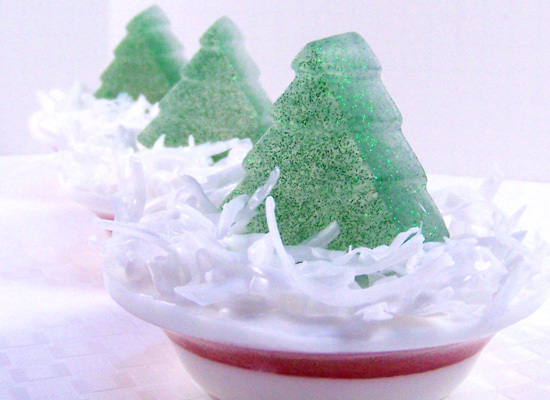 Step 15: Spritz the grated soap and sprinkle them onto the soap layer and around the Christmas tree to make the “snow.” Let the soap set for a minute. Step 16: Spritz the “snow” with alcohol lightly and drizzle a bit of the goats milk soap over them to help keep them in place. Step 17: Repeat with the remaining 2 cavities and wait 3 hours for the soap to completely harden (I like to leave these overnight). 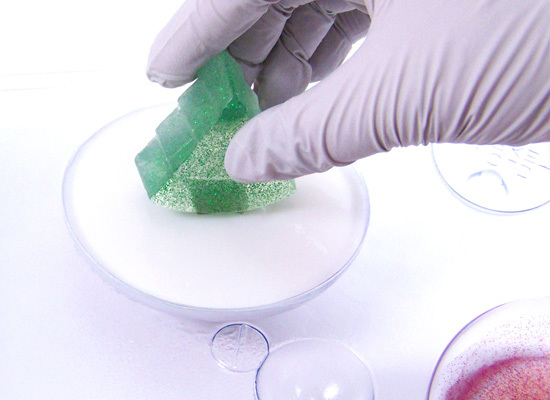 Turn over carefully and slowly press on the bottom of the mold to release the soap. Do not rest the soap on the table, you don’t want to destroy all your hard work by knocking out the trees. Tip: If the soap won’t come out, wait another 1/2 hour or so – don’t fight it. You can even pop the soap in the freezer for 5 minutes but I don’t recommend longer than that. carefully remove from the mold and voila! a festive winter wonderland! 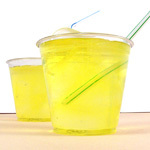 A Nice Cold Glass of Lemonade…Soap!